Winter is over and it's time to play! 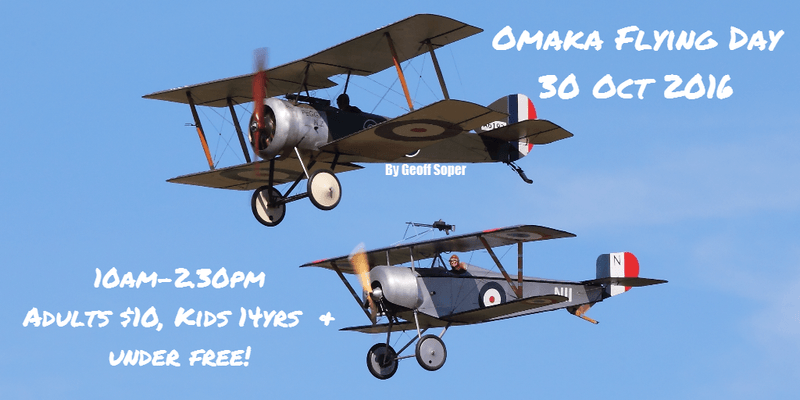 Come and join in the fun at the first Omaka Flying Day of the season. 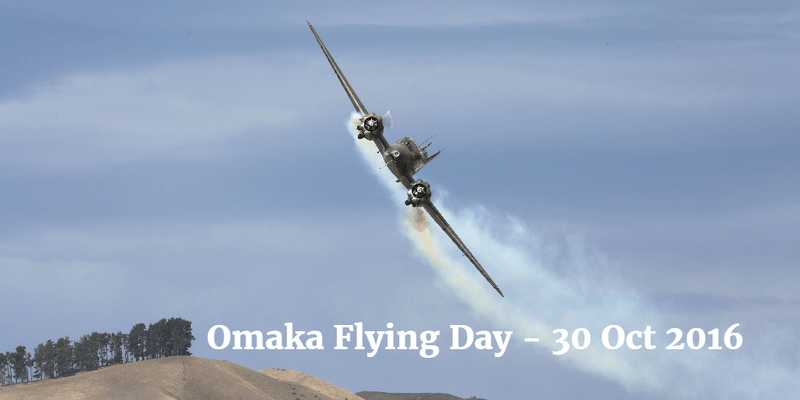 We're be emptying out the hangars and showing off our toys. The sausages will be sizzling, Nana's Cream Freeze and coffees and treats from the Comet Cafe. Kids 14 years and under free!